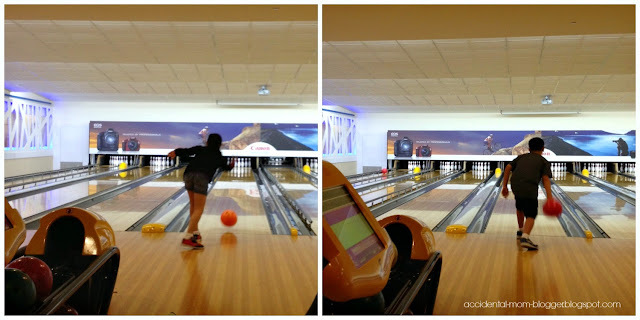 We checked into Costa Sands Resort and escaped home for 2 nights earlier this week since it was the schools' September term break, but mostly to be away from the noise and mess since we were overhauling our master bedroom. Yes, overhaul! Because the previous contractor did not do a good job with the waterproofing of our bathroom and wreaked havoc on our laminated floor and built-in wardrobe. We were not duly disappointed even though we visit Downtown East very often, it was different to be staying over and hanging out with the family without worrying about time, what to do and what to eat because they have everything to entertain us as a family! The cozy room that we had with the basic amenities. I wished the beds were a tad less hard though! Here's what we did to keep our children entertained and have some family fun apart from going back home now and then to monitor the renovation. The kids caught up with their homework from school in the morning and had their favorite choice of breakfast. 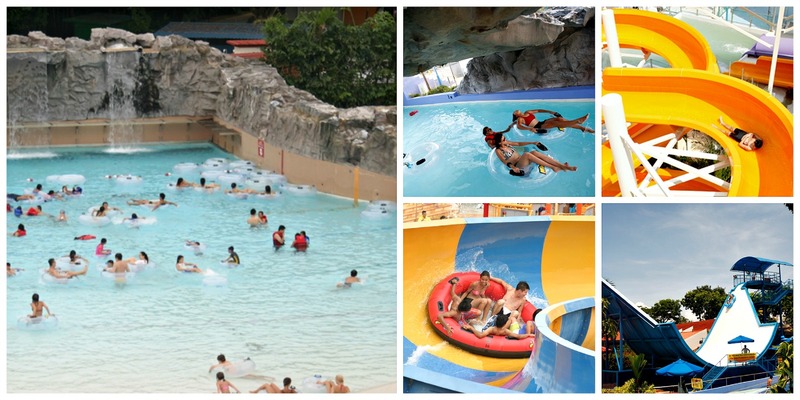 We went to Wild Wild Wet in the afternoon, mostly to please our resident adrenalin junkie! 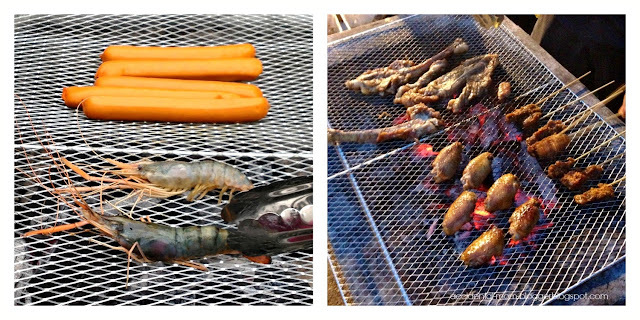 We had an impromptu barbeque at the resort since the weather that evening was fabulous and caught up with a couple of friends, who were living in the area. We were glad that the convenient shops there had all our barbeque needs - including marinated meats so we needn't worry about the hassle of preparing the food! It has been a good few days spent. I'm very happy to see my children enjoying the time together as a family - with no computer distraction. It is moments like these that makes me feel blessed to be a part of their lives and reminds me how far I've come in my motherhood journey.